Toddle is a fun quilt for a young child. 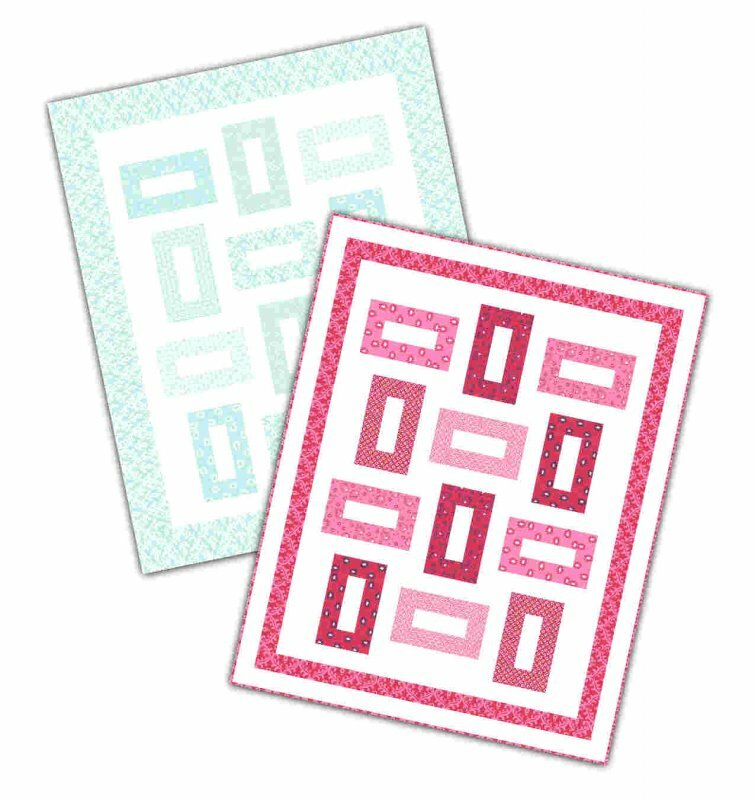 Pattern comes with 2 color options and 2 different borders. Quilt measures: 42" x 52".